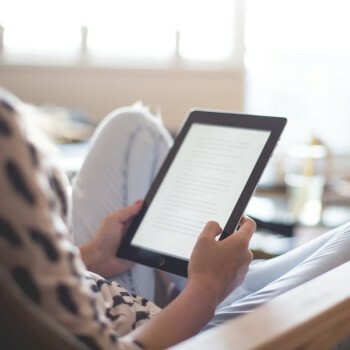 Oh “screen time”. Every family has a love/hate relationship with you. Sometimes you provide my kids with age-appropriate activity, fun and learning. And sometimes you hold them hostage. 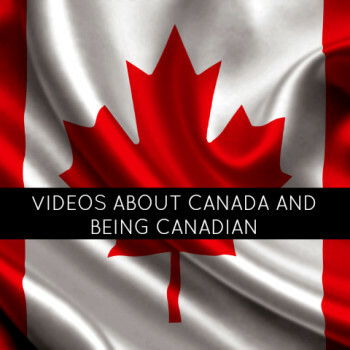 Canada Day is around the corner, so we wanted to celebrate with our favourite videos about being Canadian this July 1st! Need a laugh from other women who can relate to you? We loved watching our favourite pregnancy parodies on YouTube. Here are the momstown top picks for funny pregnancy music videos! 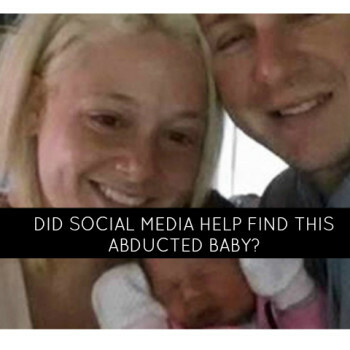 Did Social Media Help Find this Abducted Baby? Social media gets a bad reputation all the time and yet, last night was another example of not only its power to communicate but also the power to be used for something good. 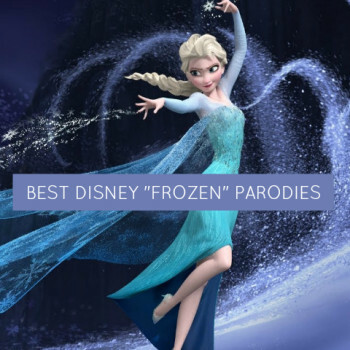 We’ve been singing the songs with our kids (and even alone) since the movie “Frozen” hit the theatre, but have you seen these creative students and moms turn the hit song “Let it Go” and “Do you want to build a snowman” into hilarious, LOL parodies. Here are our favourites! 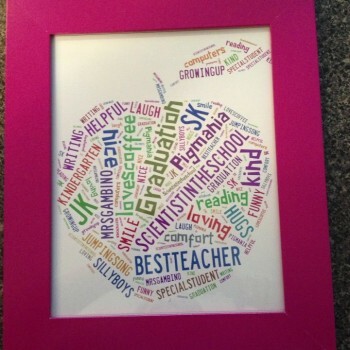 We were looking for a really creative gift for a special teacher and I immediately thought of making a word cloud. 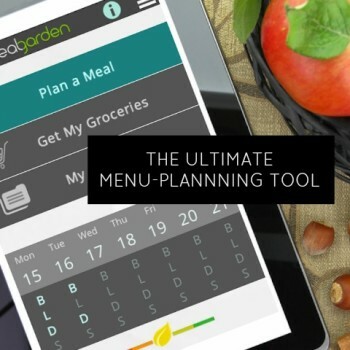 This is a perfect gift idea for birthdays, graduation, Mother’s Day, Valentine’s Day and Father’s Day. 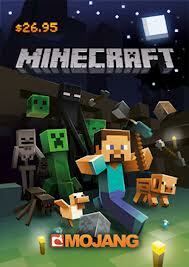 If you have a child (boy or girl) who is over age five, it’s pretty likely that they have played Minecraft. My feeling is that while I need to manage screen time, I also want to get to know the game that my kids really love. Spending time together playing this new game, has taught me that it’s got it’s benefits for kids!